Might microdosing LSD and psilocybin be a safe, effective way to treat depression and other disorders? A recent study collected the self-reports of more than 1,000 people who microdosed LSD or psilocybin regularly for about a month. The results showed that most people experienced more positive moods, less depression and increased productivity. These results are preliminary, and microdosing remains an under-researched area. Microdosing psychedelic drugs on a regular basis might be a safe way to improve your mood and productivity, according to a new study published in the Journal of Psychoactive Drugs. This microdosing regimen was followed by "improvements in negative moods, especially depression, and increases in positive moods. Increased energy, improved work effectiveness, and improved health habits were observed in clinical and nonclinical populations," the researchers wrote. One participant reported: "Feeling productive, able to focus on what I choose, enjoying relationships, good energy, and not recalling that I took anything." The preliminary results suggest that "microdosing has none of the classic exciting effects of psychedelics, is safer, and many people all over the world report taking these low doses to be beneficial," study author James Fadiman, who's been researching psychedelics for decades, told PsyPost. Still, the researchers cautioned against attaching clinical significance to their statistically significant results, which came from self-reports. "While statistical significance can give us information about a low-level change over a large population — for example, improving one point on the Beck Depression Inventory — this may mean little to people suffering from depression," they wrote. "However, many participants informed us that they found microdosing to be an effective antidepressant, or replacement for their antidepressants. For example, a 70-year-old man writes: 'For the first time in 31 years, I am off antidepressants' and includes descriptions of moments when his emotional range has clearly been expanded." The researchers also mentioned that the positive results could be explained by the placebo effect. That possibility didn't matter to at least one participant, who wrote: "I don't care if it's a placebo or not, all I know is I haven't felt this good in decades." Increase productivity, at least as reported by many in Silicon Valley who've turned to microdosing as sort of the ultimate productivity hack. 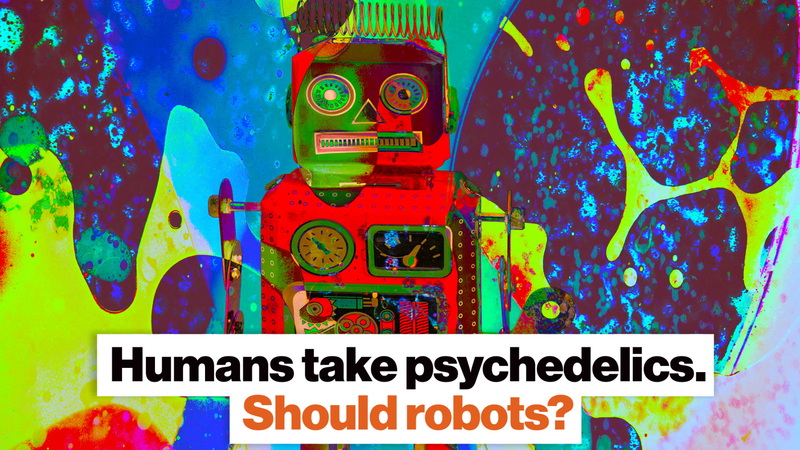 Of course, if you're interested in microdosing or experimenting with psychedelic drugs, you should approach them at your own risk. After all, they're not for everybody, as Fadiman told PsyPost. "People whose major symptom is anxiety should not microdose. Although there are thousands of years of recorded use, there are no contemporary double-blind studies. Inform yourself."